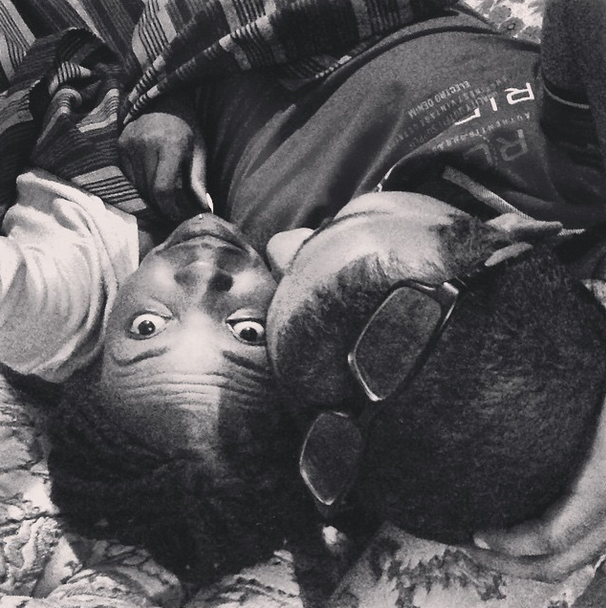 Kiss 100's adelle Onyango share a new photo of her and her mysterious boyfriend cuddling up with a caption "Whatever our souls are made of, his and mine are the same". Adelle who has had some ups and downs when it comes to relationships seems who have found the love of his life this time. From what it appears, the presenter hooked up with the guy sometime last year, judging by the first photo she shared early in January of the same guy who looked like he is of Indian or caucasian. 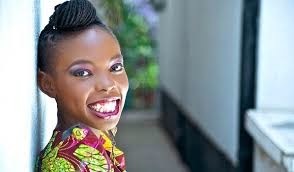 Adelle was engaged to a certain guy back in 2013 and wedding plans were already underway but things didn't work out well. Here is Adelle and her new found love.